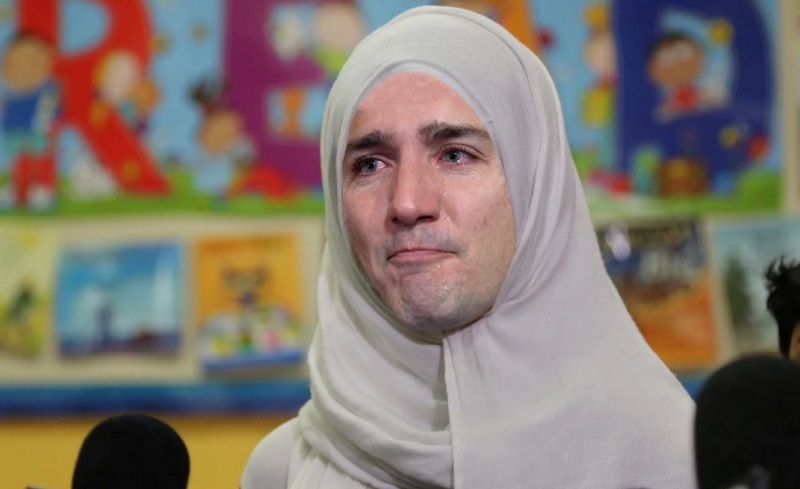 In Toronto last Friday, an 11-year-old Muslim girl was reportedly walking to school when an unidentified male attacker ran up behind her, ripped off her jacket and cut her hijab open with a pair of scissors before running off. The attack was so widely reported that Prime Minister Justin Trudeau condemned the act, stating that “My heart goes out to [the Girl] following this morning’s cowardly attack on her in Toronto. Canada is an open and welcoming country, and incidents like this cannot be tolerated.” This crime was indeed awful and not to be tolerated — except it never happened. On Monday, Toronto Police announced that this event did not occur. The girl will not face charges for her false report — it would be ridiculous to charge a child with a crime — but it is just the latest example of how false hate crimes can stir up controversy and divide people, even at the highest levels of government. Similar false claims have been filed in the United States.